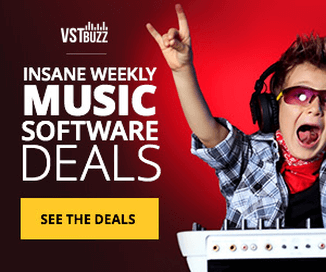 VST Buzz has launched a limited time sale on Direct Guitar 3.0, offering 60% off the guitar instrument library by Pettinhouse. An innovative 10Gb guitar library made for NI Kontakt 3 and above. Includes fret, cable and finger noises, 5 pickup positions and a wealth of articulations for a genuine live sound. 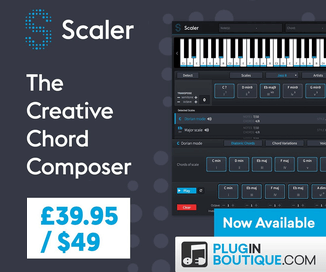 Combined with amp simulators it allows users to create an infinite number of authentic electric guitar sounds. 10Gb of samples at 24bit 96Khz. Direct recorded for a truly clean sound. Perfect for use with amp simulators. Velocity triggered articulations and noises. Keyswitches for selecting different chords and articulations. 10 separate patches for pickup positions and playing styles. Built in amp simulator and effects. Innovative ‘Strumming’ sequencer for instantly creating rhythm guitar parts. The library is available for purchase from VST Buzz for $50.99 USD until December 30th, 2014 (regular $129 USD).